Archery is one of the peak primitive talents that encompasses many skill areas—plant identification, wood working and tillering, fiber arts, adhesives, stone knapping, and wood bending. Additionally, if the bow is used for hunting, tracking, stalking, concealment, and the talents surrounding accurate shooting enter the scene. Though some of the oldest bow artifacts date only to 9000 years ago, projectile points for arrows have been recovered from the African continent dating approximately 64,000 years old. Hunting bows are one of the tools used to acquire animal foods that possibly separated modern humans from Neanderthals (who primarily hunted with close-quarters weapons). 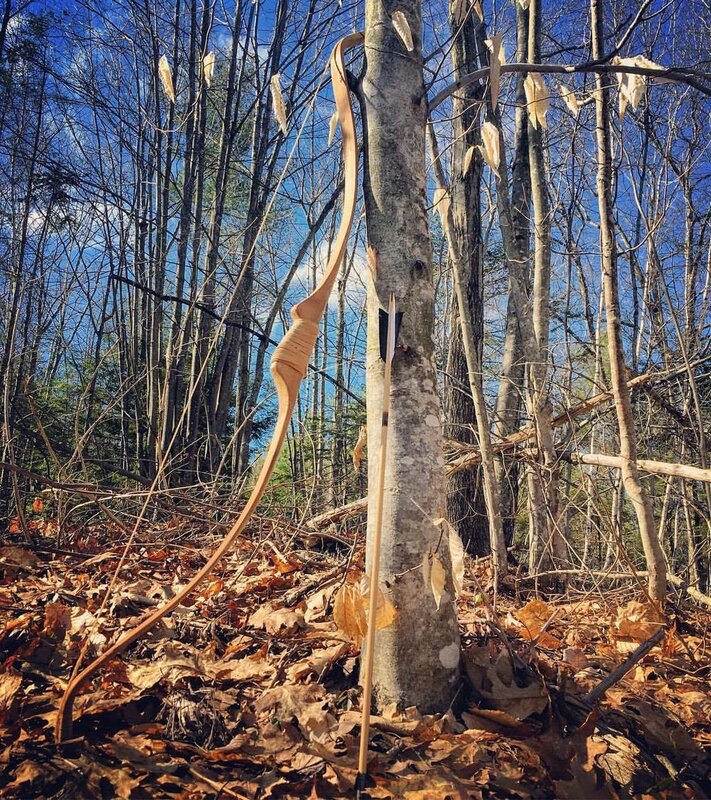 Learning to make a bow represents a large step toward self-reliance and builds a historical connection to ancestral lifeways used by our indigenous predecessors. The bow has many features that make it as useful today as it was millennia ago. For example, in suburban areas, bow hunting is one the relatively safe ways to hunt game and is silent (so neighbors are neither alerted to your activities nor annoyed when you target shoot). This self-directed class is for individuals who wish to hand-build a functional tool that can be used for target shooting, hunting, and/or self defense. Students will build a bow that is roughly based on the Meare Heath Bow of England, and will learn necessary tool use and terminology for understanding bow building and shooting, including learning to make the string by hand, weather-proofing, silencers, and other topics of interest to the students. Class duration will be variable and dependent on the student, weather, etc., but will likely take an average of three to four days for most people that are active and reasonably fit. Camping is available for those wishing to stay on the premises. All the materials and tools can be provided by the instructor. Students will complete the class with a functional bow that they take back to their homes to learn the potential that traditional bows offer. Cabin and room rentals are also available, please contact Sara to inquire about rental availability. Scheduling will be arranged between the student and instructor and can be consecutive days or split into separate days. Sessions are arranged privately (i.e., you will not be joined by additional people unless you scheduled the class with them) and will fill on a first come first serve basis. 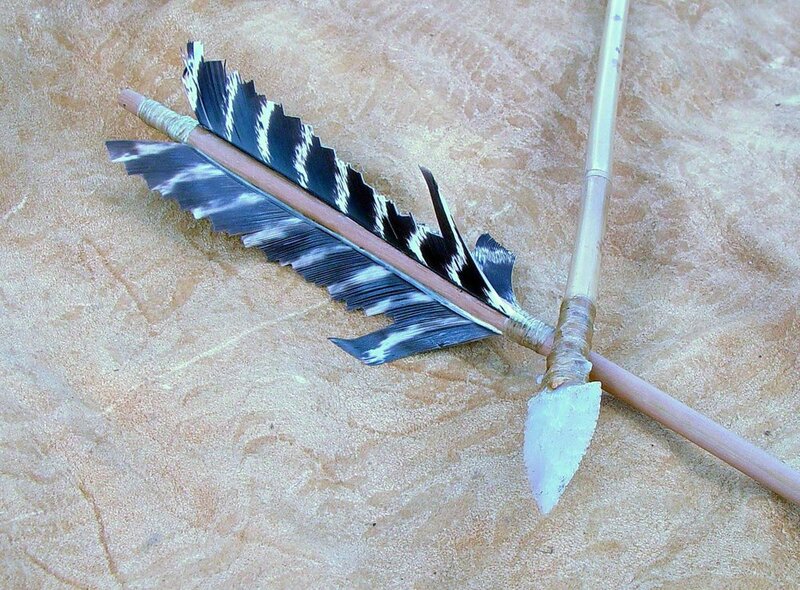 Arrow making sessions are available as well. Interested persons should contact Arthur Haines here.